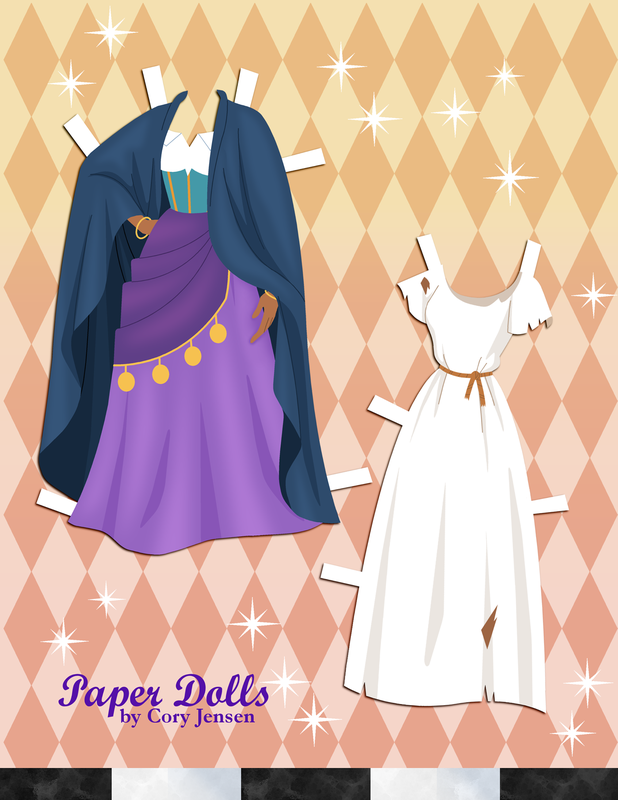 Esmeralda Paper Doll. The Hunchback of Notre Dame. 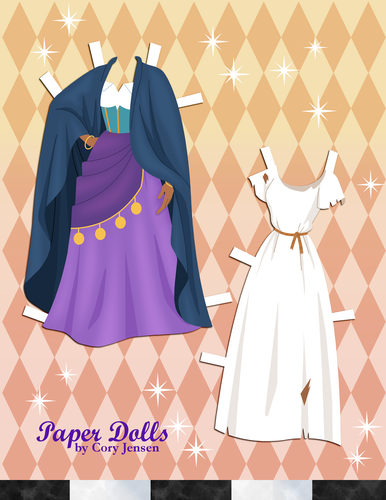 HD Wallpaper and background images in the ডিজনি Extended Princess club tagged: photo the hunchback of notre dame esmeralda paper doll disney 1996 animated film. This ডিজনি Extended Princess photo contains চেন লিংক বেড়া.